Maxamin Decor carries its own inventory of furniture and decor items that have been hand curated and customized to ensure a distinctive result for a repertoire of clients that range from microcondos to multi-million dollar estates. Maxamin Decor stands for excellence and professionalism. Staging is the act of preparing the property for the market. 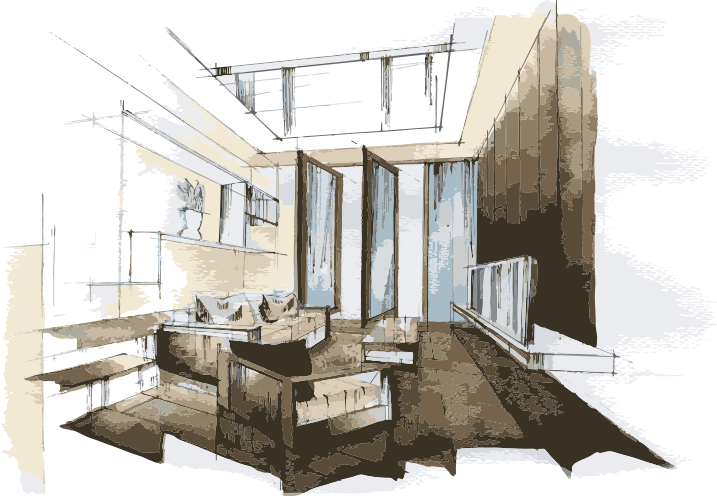 Staging enhances the great first impression on potential homebuyers. We have mastered the art of maximizing the potential of the space by showcasing the great features of the space and minimizing the less desirable features of the property in order to achieve the best sale result in this competitive market. We pride ourselves for outstanding service, quality and more than a decade of experience which brings high value to our client. We research the demographics and psychographic of the neighborhood in order to stage the homes accordingly to fit into the community properly and attract more attention and traffic of visitors. We have hand curated our furniture to ensure a distinctive result of a repertoire of clients that ranges from micro condos to multi-million-dollar estates. We stand for excellence and professionalism. We offer you distinct and unique pieces that talk to your style. You can rely on us as your boutique furniture source of unique and custom quality furniture, lighting, art and decor items. We offer you distinct and unique pieces that talk to your style. You can rely on us as your boutique furniture source of unique and custom quality furniture, lighting, art and decor items. We are passionate to share. Join us for our exceptional workshops and classes if you are likeminded and love Interior Decor and Home Staging. We are passionate to share. Join us for our exceptional workshops and classes if you are likeminded and love Interior Decor and Home Staging. We are passionate to share. Join us for our exceptional workshops and classes if you are likeminded and love Interior Decor and Home Staging. We are passionate to share. Join us for our exceptional workshops and classes if you are likeminded and love Interior Decor and Home Staging. Let us put together the best gift for your loved ones, your friends, your client, your employee, your boss or even yourself. Don’t worry if you can’t answer all the question. One of our staff will reach out to you and help you put together the best gift with a great wrapping and presentation!